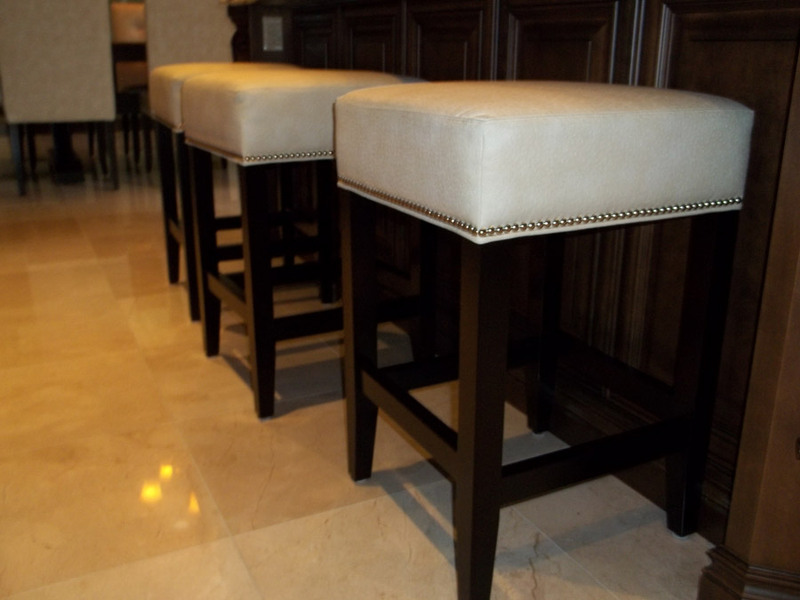 FINE DESIGN Interiors has been in business for 17 years and has over 25 years experience in the furniture business. 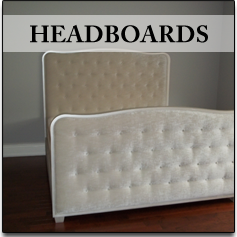 We specialize in custom made furniture, custom headboards and re-upholstery, sofa repair and wood refinishing. All our work is tailored by professionals. 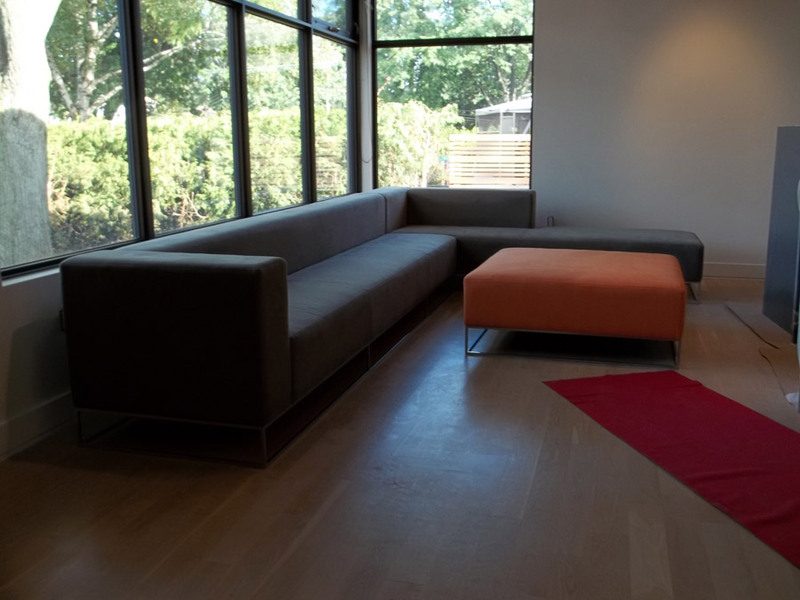 Our custom made sofas can be tailored to any size and any color combinations. 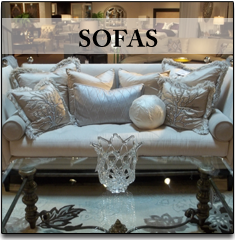 FINE DESIGN Interiors can provide you with a free quote for your upholstery needs. Just send us a picture, dimension and type of fabric you like. 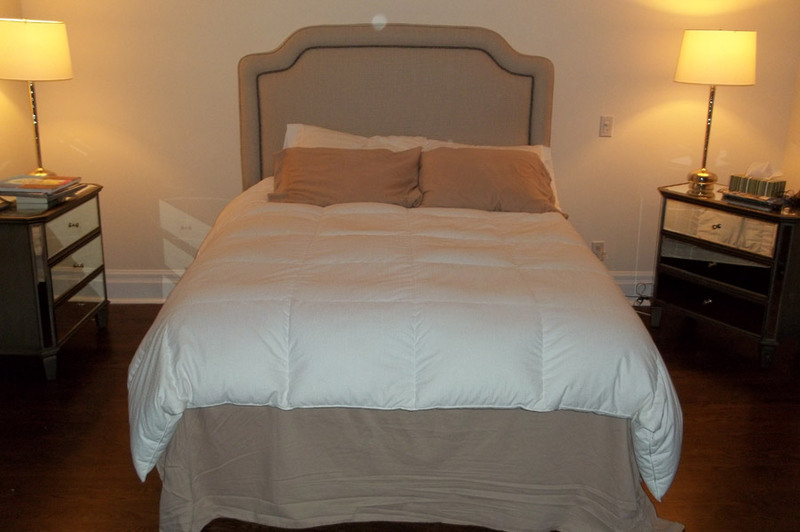 You may have seen our work at the ROYAL YORK HOTEL, Windsor Arms and Chateau Laurier. 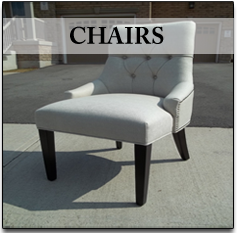 Quality workmanship is done on every piece of furniture, all the work is done by experienced craftmen and we use the highest quanlity materials and pay close attention to each and every detail. 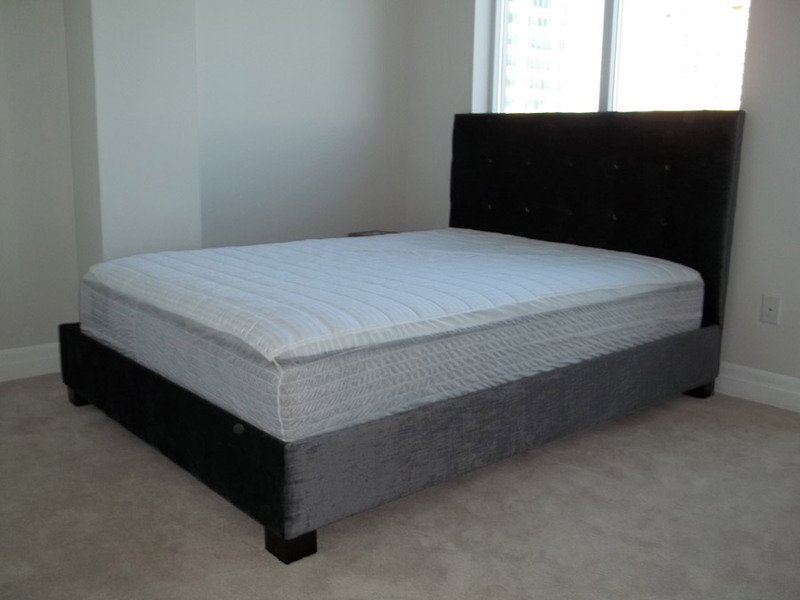 Our reputation has been based on honesty, fair pricing, quality workmanship and a wide selection of fabrics. A professional consultant will provide you with a report of the work required to be performed. What may require replacement and what parts may be restored or reused. The consultant will help you with the selection of fabric based on your assessment and planned budget so that the final product will meet your expectations! © 2012 www.finedesigninteriors.ca All Rights Reserved.